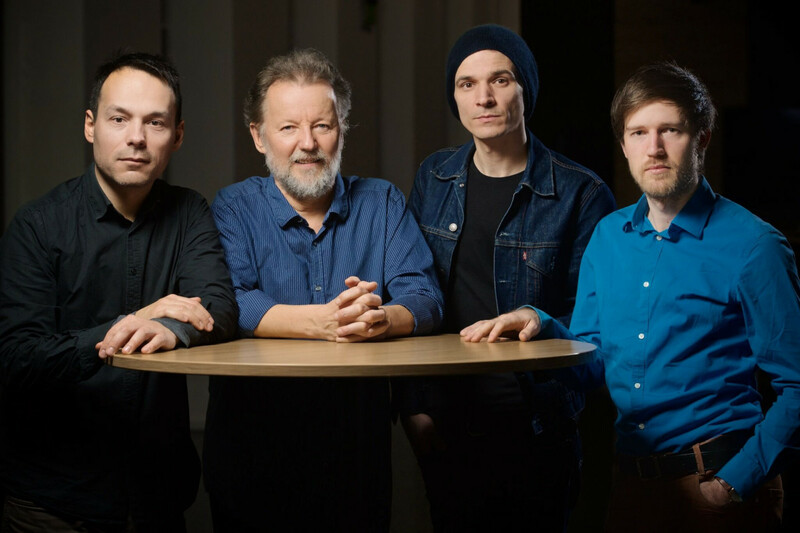 After the 2014 release of their award-winning album Hungarian Jazz Rhapsody, the next one, Be by Me Tonight was released in 2016 and won the shared first prize in the category ‘Best Hungarian Jazz Album of the Year’ of the Hungarian magazine Gramofon Classical & Jazz. The album reveals the rich, mature sound of the group, the complex beauty of the compositions with roots and influences from Hungarian and Balkan folk, music of Liszt, Bartók, Kodály as well as contemporary jazz, interwoven by the spontaneity and freshness of improvisation. “A notable release from a group that deserves an international spotlight for its obvious talent”, as Jazzwise put it in its album review. In the beginning of January, the quartet attended BMC’s studio again, to record the material for their next BMC Records release. The new pieces have even more emphasis on traditional reed instruments like tárogató, clarinets, recorder and different kinds of peasants’ pipes. This is referred also in the album's title, as the wood of grenadilla, the passion fruit tree, is the mostly used wood for clarinet and other woodwind instruments. At present the post-production works are going on, Grenadilla will be first available on the debut concert.